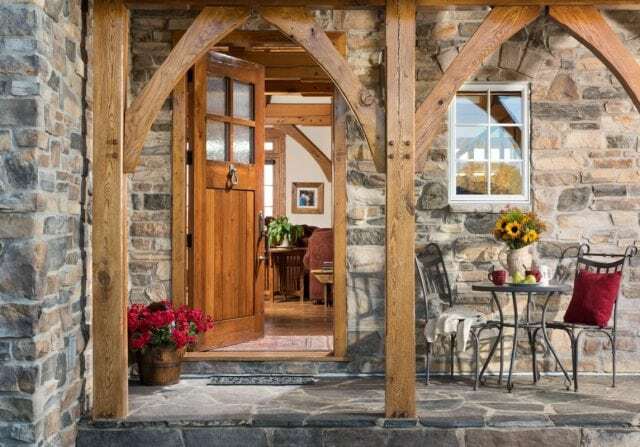 Passed down from generation to generation, the centuries-old art of timber framing with its beautiful mortise and tenon joinery is breathtaking in its intricate beauty and natural warmth. Riverbend designs and builds timber frame homes that are a true reflection of your vision. This is your Riverbend home — this is your legacy. Welcome Home! Riverbend’s specialty lies in creating custom timber frame homes that are a true reflection of the people who build them and as unique as the locations where they are built. Explore the unique timber frame home styles below and find out what inspires you. 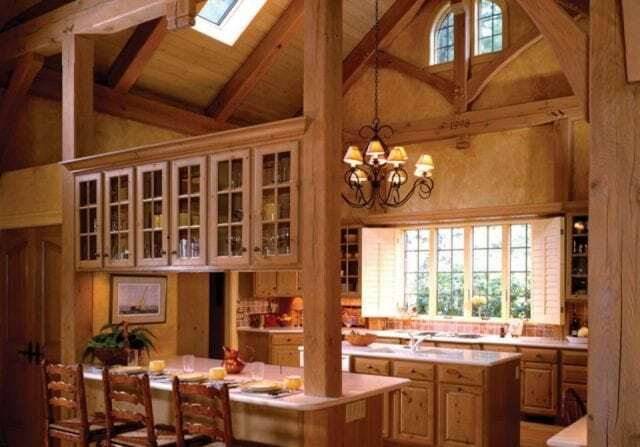 Our high quality, custom timber frame homes offer unrivaled beauty and unparalleled craftsmanship. The kind of craftsmanship that is oftentimes a rare commodity. Riverbend has spent the last 40 years crafting beautiful timber frame homes for amazing people, who have built on lake shores, mountain tops, and scenic valleys across North America. We know that entrusting Riverbend to create your timber frame home is a big decision, and we take that trust seriously. Read stories of families who are already Legacy Living. While timber framing may be the heart of your home, it’s only one element of your custom home building project. That’s why we contemplate every aspect of your custom timber frame home at the start — from the conceptual design, to the energy efficient structural shell, and selection of your timber frame builder. This includes understanding the total cost to build your custom timber home — not just the cost of the timbers. Learn more about our process and exactly how we guide you through every step of your timber home journey. When you make the decision to build your custom timber home with Riverbend, you will work with dedicated and experienced in-house employees that stay with you throughout your entire project. Our Riverbend team prides itself on building lifelong personal relationships. So don’t be surprised if the relationships you form with our expert professionals, during the creation of your timber frame home, last for years after construction is complete. Riverbend Timber Framing is part of PFB Corporation, a publicly traded company listed on the Toronto Stock Exchange that was founded in 1968. When you work with Riverbend, you are working with a financially stable company that produces sustainable, high-quality products through adherence to our core values of quality, service, and expertise.